Sadly it is at times of adversity that the true spirit of community that exists on Arran really shines through. The police inspector leading the search for Stewart Leask recorded his gratitude to the people of Arran this week and it is well deserved. 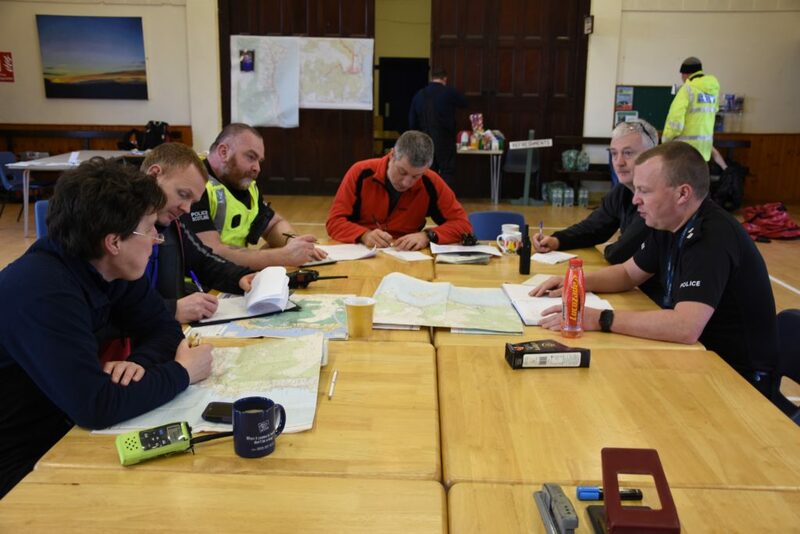 Arran Mountain Rescue Team volunteers have been out day and night since Sunday, and many of them are exhausted and will have to take some time off just to recover their strength. The Arran Coastguard team have also been out and faced some tough terrain and weather conditions, while the lifeboat crew have been scouring the coast. But that is not all. Neighbours and friends have rallied round the family offering much needed support and have themselves gone into the hills to join in the search. Then there is feeding all those out searching. The command centre in Whiting Bay hall has been inundated with sandwiches, homebaking, soup and much more to keep the volunteers nourished. Of course the search has also had huge resources from the police and other authorities on mainland, and everyone is grateful to each and everyone of them for their dedication and effort to find Stewart.